... words mean everything so lets shout it loud! Putting it into words, where do you begin? 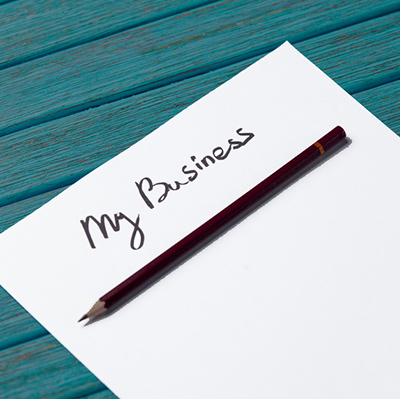 Writing about a business or organisation is not always an easy task for owners and managers to undertake. They know their sector ‘inside and out’ but putting it on paper can be a real endurance. Here at Brand Creative Media we love ‘words’, we enjoy the challenge of researching businesses and organisations, understanding what makes them tick and outlining their aims and objectives. We get a feel for their target audience and look at ways in which we can write passionately about their products and services portfolio. Punchy headlines and eye-catching quotes are a great way to grab attention before getting down to the nitty gritty, whilst your business or organisation information is in essence, the core of ALL of your marketing material, whether it’s a website or brochure, blog or e-flyer. Furthermore, Brand Creative Media offer a variety of styles of writing from a more formal approach for brochures and websites to a more informal tone for newsletters, e-flyers and social media. 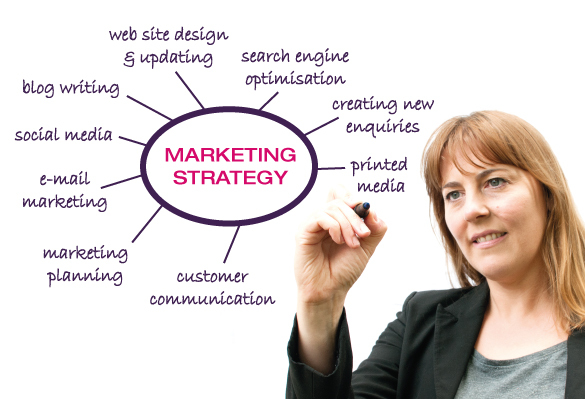 The way a business or organisation is portrayed is key and by articulating clearly through the use of confident communication we endeavour to convey your company at its best, by pitching words at the right level we aim to proclaim a successful reputation. Please get in touch to find out how you could bring your business together with words!